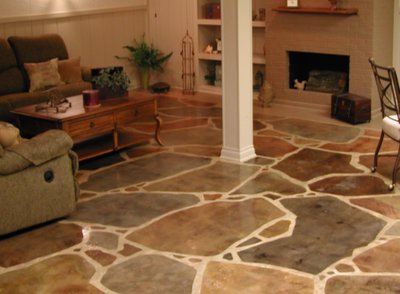 ​Our concrete contractors at Elkhart Stamped Concrete are capable of making your floors look their absolute best with stamped concrete. 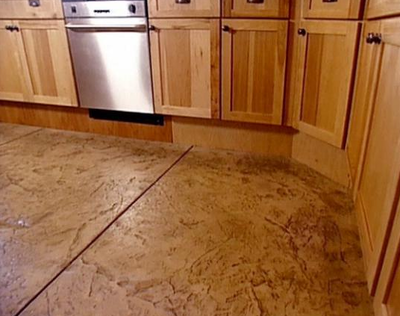 If you have seen stamped concrete floors before and thought that they were out of reach, think again. 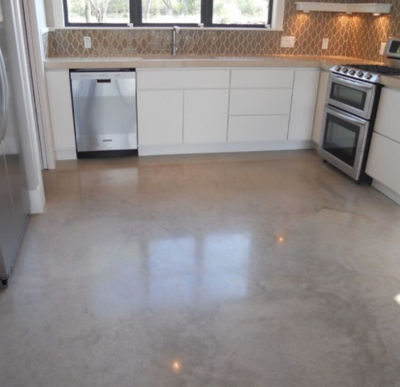 We can make it possible for you to receive exactly what you want when you rely on our concrete design services. 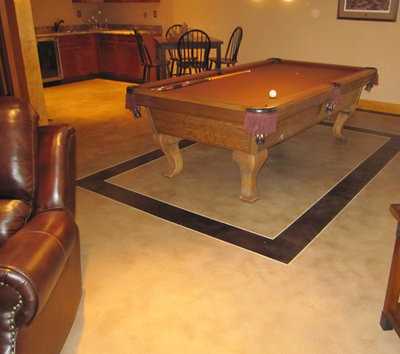 Our contractors are capable of installing it anywhere on your floors. 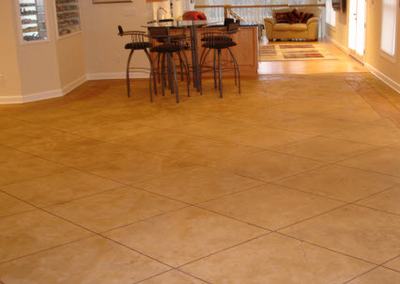 We can make any space look better with the installation of stamped concrete. 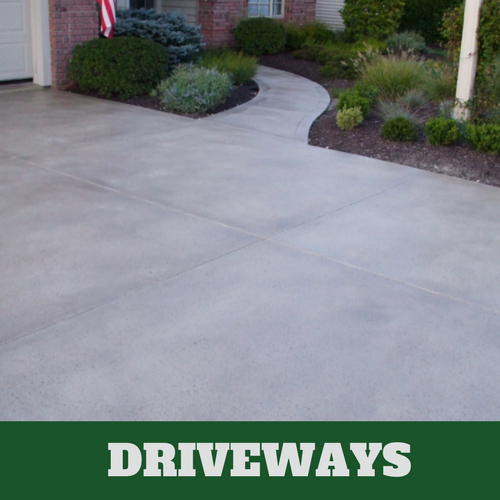 Our talented Elkhart concrete contractors are able to provide you something that is unique to your situation so that your space doesn’t look like anyone else’s. 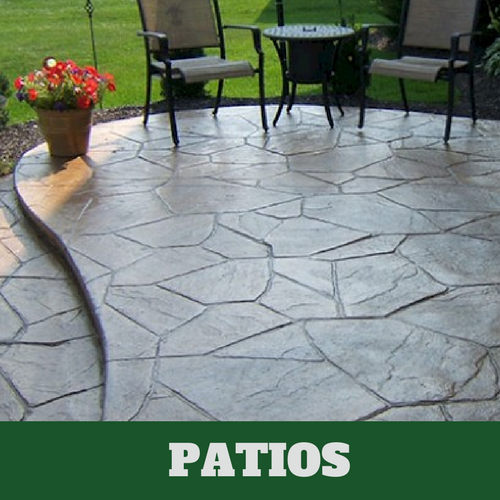 We offer you the personalized attention that you deserve when you rely on us for your concrete design needs. We have helpful and knowledgeable associates who are able to help you decide what will work best for your specific situation. 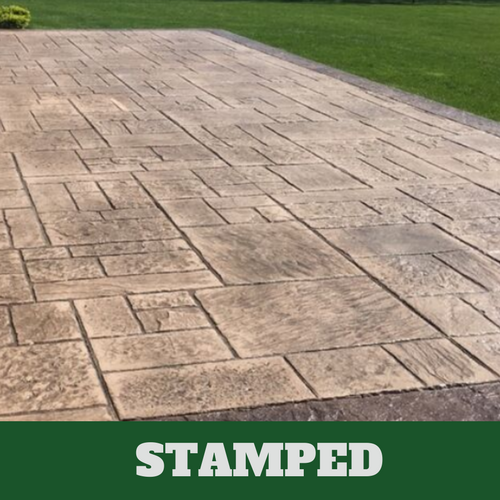 Stamped concrete is a very durable material and is a good choice anywhere on your property. Our contractor will eventually apply a hardener. The hardener comes in handy, as it is durable and can help avoid abrasions and cracks. 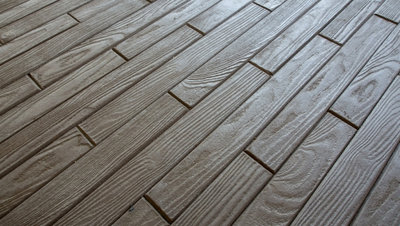 You will not have to worry about mold and mildew developing because water will not easily go underneath your floors when stamped concrete is installed. It also helps to prevent dirt and grime from building up too fast. 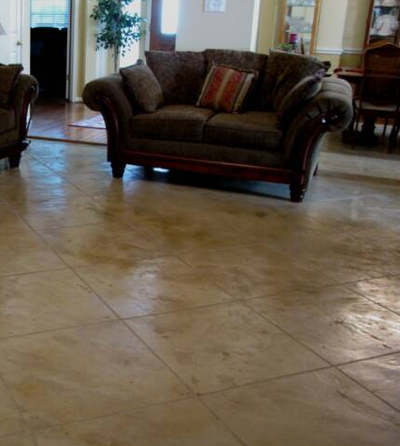 The sealer on your floors helps make it easy to maintain your floors. 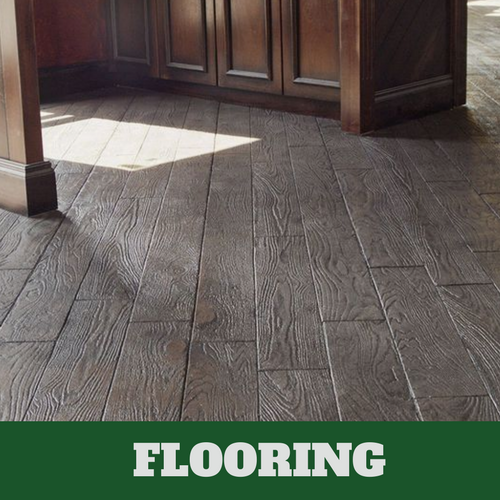 It can also help highlight the natural beauty of your floors and is long lasting. 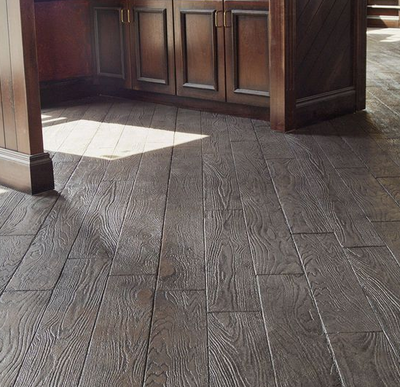 Keep them polished – If you want to maintain the pattern in your floors, the best way to accomplish this is to keep them polished. After a while, the pattern may begin to fade, especially in high-traffic areas. Keeping it polished can help slow down this process. Keeping Them Clean – Even though your floors are sealed, keeping them clean still aids in keeping up the appearance of your floors. 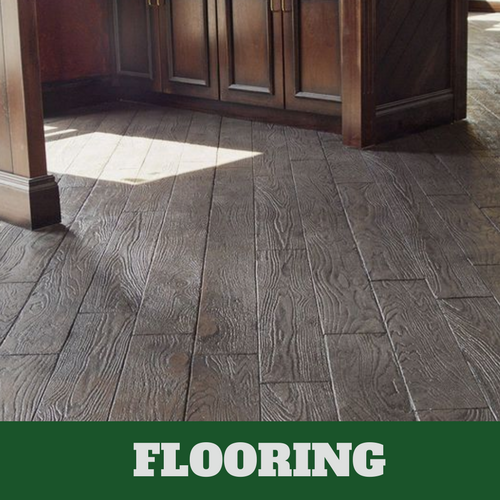 Recoating Them Occasionally – If your floors have lost their luster and you are looking for a way to bring them back to life, recoating the floors will do the trick. 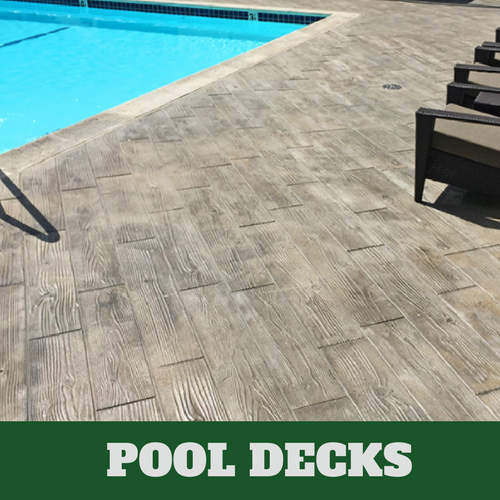 ​When you are looking for a creative way to improve the appearance of your pool deck, contact Elkhart Stamped Concrete, as we have a host of ideas that we are sure will work for you. 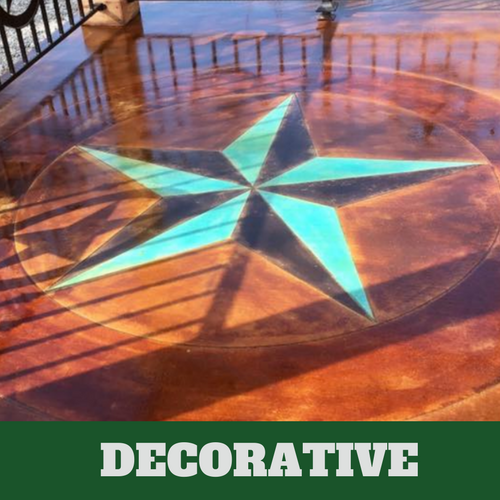 With our stamped concrete, we are able to create a lovely pool area that you will be anxious to invite your friends and family over to experience. Once our contractors have figured out what you would like for them to do, they act quickly to produce the results that you would like achieved. We offer everyone who chooses our services, guaranteed satisfaction.